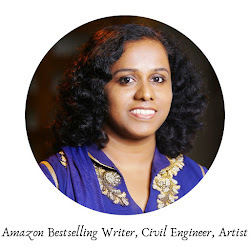 About the author: Niranjan Navalgund has a multifaceted persona. He is a young chess professional and derives great pleasure in learning about life through the game of chess. He is a formerNational U-17 Chess Champion and a Commonwealth Silver medalist in the U-18 Category. He has been conferred with ‘Indradhanushya’ (2007) ‘Giants International Award’ (2009), ‘Kreeda Ratna’ Award (2010) and ‘Belgaumite of the year’ Award (2012) for his achievements in the field of Chess. He is a lover of words and occasionally tries his hand at writing stories and poems. He believes that writing is a wonderful exercise for the soul. Being a bibliophile, he harbors a special interest in the New Age Philosophy. Unusual stories excite him. He hopes to visit the Panda Zoo, someday. Niranjan lives with his family in Belagavi. Unknown to Nayan, the library he inherits from his deceased father, is a mysterious place. Hiriya Halepu, Pu.Nayaka, Kapshi and many others live there. 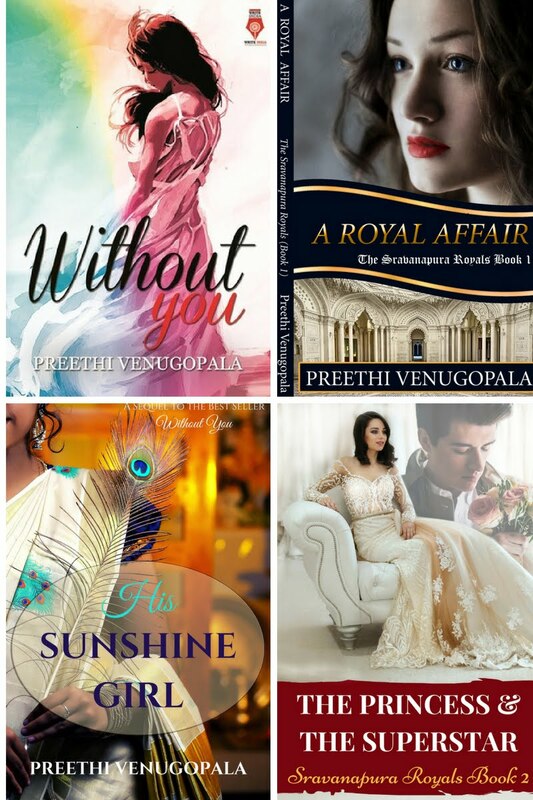 They have a secret world with celebrations, romances, pangs of separation and conflicts. This is the Book-World. As two souls in this world fall in love, they encounter a strange predicament that separates them from each other. Things go from bad to worse when an unknown enemy sends a threat of destruction to this whole mysterious world. They call their resolute protector, Helmine, who unravels many unknown facets of this world, in an attempt to save it from the danger. The lovers struggle to find each other, and Helmine tries hard to decipher the threat messages. But will she be able to save this world from destruction? Will the two souls in love be united? There are no easy answers. Because this is no ordinary Library, this is the place where books come to life. Imagine a world where books come alive. They would exhibit emotions just like us. There would be arguments, jealousy, grudges, happiness and of course, love! 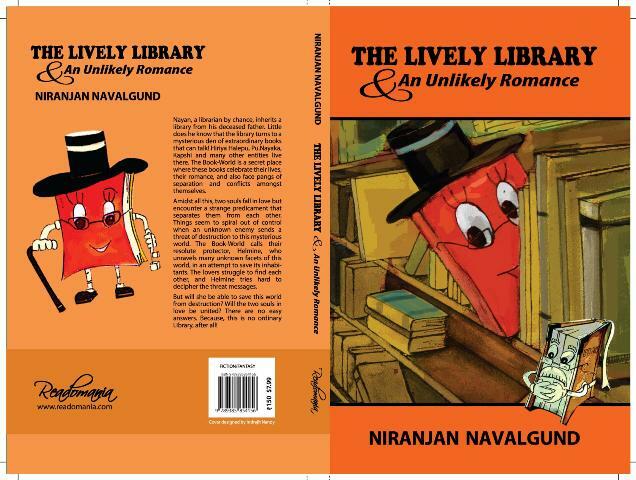 'The Lively Library and an Unlikely Romance' takes us to such a parallel universe. There you have unruly youngsters, philosophers, intellectuals and even fakes just like we have in our own universe. Welcome to the Lively Library. My favorite characters in the book world were Hiriya Helepu-the Senior old book, Helmine- the resolute protector, Kapshi- the book man and MookBonk- the philosopher turned counsellor. The whole work is allegorical. Replace the books by human beings and we can relate to it entirely. Manasu, Kanasu and Nanusu, the three pillars of the book world refers to the heart, dreams and fulfillment of wishes. Don't we all have them hidden inside us? Truly, I am impressed by the imagination of the author. There are many instances and quotes which will give you an 'aha' moment if you are an author or a bibliophile. For example, Mookbonk the counsellor to whom the books in the library went to for shrink talk had to be paid using a few beautiful words. Cute, right? And then books healed their hearts or Manasu by venting out stuff that was rotting them from within. Don't we all wish we could do the same? What if we could purge those thoughts which create a hell within us in a similar manner? The romance is between two books in the library which are named after Niranjan's two short stories. 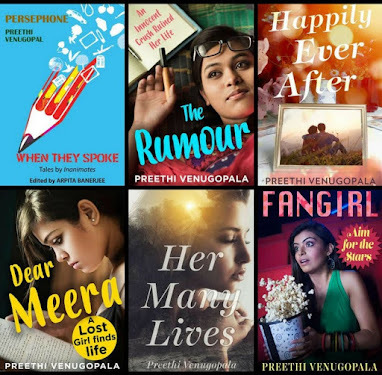 Even though they are books, they don't waste time and fall in love and can't wait to get 'booked'. They don't want their romance to remain an unlikely one and are committed to make it fruitful. There is a bit of puzzle solving as well when the bookworld comes under threat making Helmine to don her whodunit persona. I think it would help if you go through the glossary first. Niranjan has coined a lot of terms for the book world. So it helps if the readers know what the words mean when they come across it. It is a lively book filled with lovely imagery. I congratulate Niranjan for creating this masterpiece. The book should have been a little longer. But, as they say, the best things comes in tiny packages. I leave you with a quote from the book. "We are an overwhelming concoction of thoughts and ideas who capture the mornings, nights and midnights of our writers. We are the manifestations of their dreams, spinning off in the written pages."